Skating is skating in Albuquerque. Downhill is skating. Street is skating. Freeride is skating. And dancing is well something. 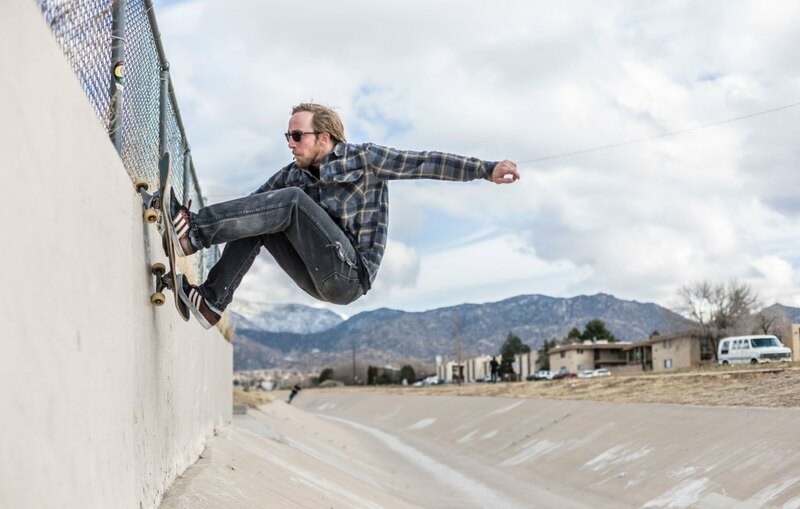 Albuquerque didn’t really coin the phrase “skate everything” but has always been a way of life in the ditches and hills that cover the city.